HomeBlogsBLOG: End of the line – all change! BLOG: End of the line – all change! Unless you’ve been living under a rock, in a cave or on Mars with your fingers in your ears, you may have heard there are a number of EPL teams facing a little difficulty. 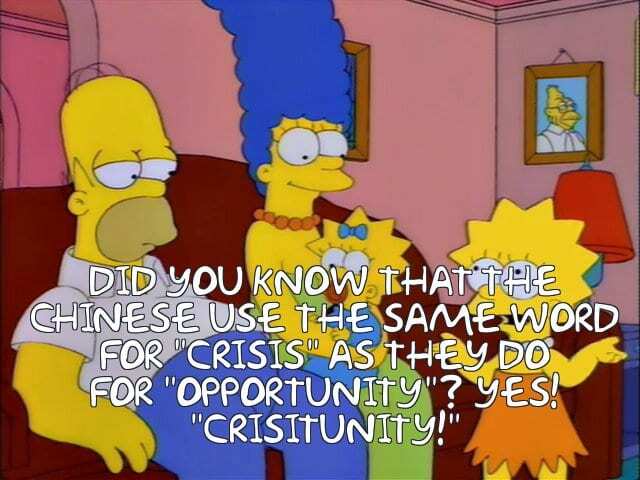 In the last couple of seasons there’s been a team that’s become homeless (we’re not going to look into the rights and wrongs of this as it’s been discussed to death) and another one taken over by a fan-led private consortium. There’s another whose financial situation has been featured heavily recently, plus strong rumours that one more team is also in financial peril and may not make the end of the season. All this is before you look at the prospect of a fifth club having their rink condemned. Between this and MK Lightning leaving for the glittering shores of the Elite League, it’s pretty obvious the EPL is in crisis. The crisis and opportunity is a simple one: the current results driven league structure is not sustainable and this is self-evident. 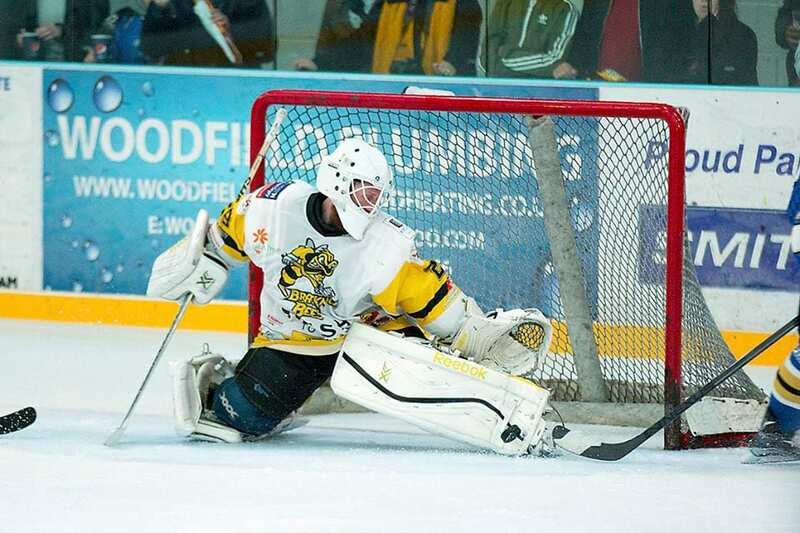 In the last 10 years the Invicta Dynamos, Chelmsford Chieftains, Romford Raiders, Isle of Wight Raiders and Slough Jets left the league permanently – Manchester Phoenix, Bracknell Bees, Telford Tigers and another team could be on the cusp of following suit. The league is littered with stories of teams signing big names or impressive looking rosters and then releasing them around Christmas, or sending out heart-wrenching pleas to their fans to help save the team. This is either because they’ve got their budgets horribly wrong, or for whatever reason a sponsor has pulled out causing a shortfall in what was a carefully planned budget. This leads to the question of ‘what comes next?’ – does British hockey need an EPL or an EPL analogue? If so, how should it be set up? And importantly, what should be done towards making the league sustainable? 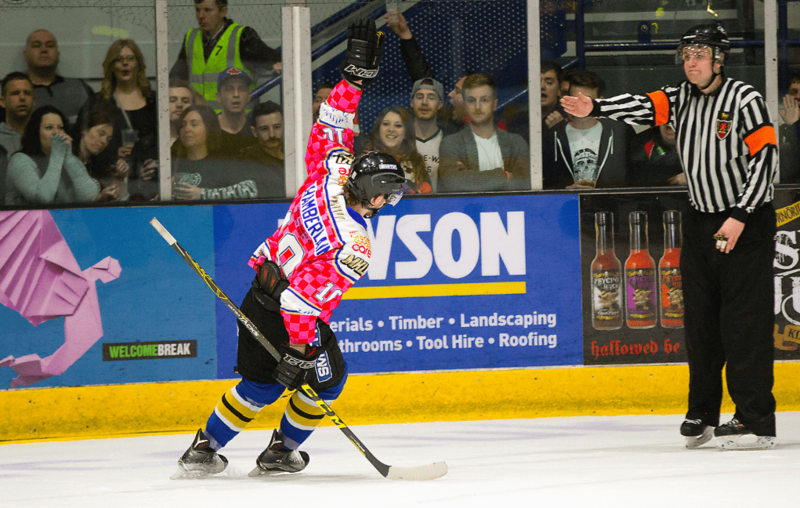 There is a clear requirement for a tier of British hockey that bridges the gap between NIHL and EIHL – this is a development need for both the Elite League and the Great Britain programme. However, this also requires stability – development requires planning, planning requires stability. A number of teams have started to restructure their affairs to make them more sustainable – or in the parlance so beloved of the commenters on The Hockey Forum, they’ve cut their sails to match their cloth. A good example of this are Bracknell Bees. Under Bees Live Ltd, they appear to have adopted a sustainable model that will allow them to compete in the British second tier. Despite issues with their rink, they’re working hard to bring in new revenue streams, acknowledging all of their sponsors, big and small, pushing in rink fund raising like the 50/50 and Shirt off Your Back draws, and have cut their costs to the minimum – bringing through and developing as much local British talent as possible. While they languish near the foot of the table, their fans are rewarded with entertaining hockey and the first glimpse at a number of names that will likely become much better known as years go on. Another issue with the EPL is one of identity – while they are classed as a results driven league, they are also, in theory at least, a development league. This also forms another part of their identity issue – if they are developing players, who are they developing them for? The short and obvious answer, and one trotted out on occasion by the top tier themselves is the Elite League. At this point, despite a lack of apparent input from the top tier except in a couple of exceptional cases, a handful of players do step up from the EPL into the Elite League and make a good go of it. Ben Bowns, Craig Peacock, Luke Ferrara, Cam McGiffin and Paul Swindlehurst are amongst those who have stepped up over the years, however these are the exceptions rather than the rule, where it should be the other way around. Having previously discussed development issues, the views expressed there still hold true today as they did at the time of writing. While the article concentrated on player development as an alternative to additional imports, (non-British trained players), the EPL or its successor can go further than this, although that’s a discussion for another time. If the EPL is as unsustainable as the casualty list above highlights and there is a requirement for a proper development league, what comes next? This is the $64 million question. 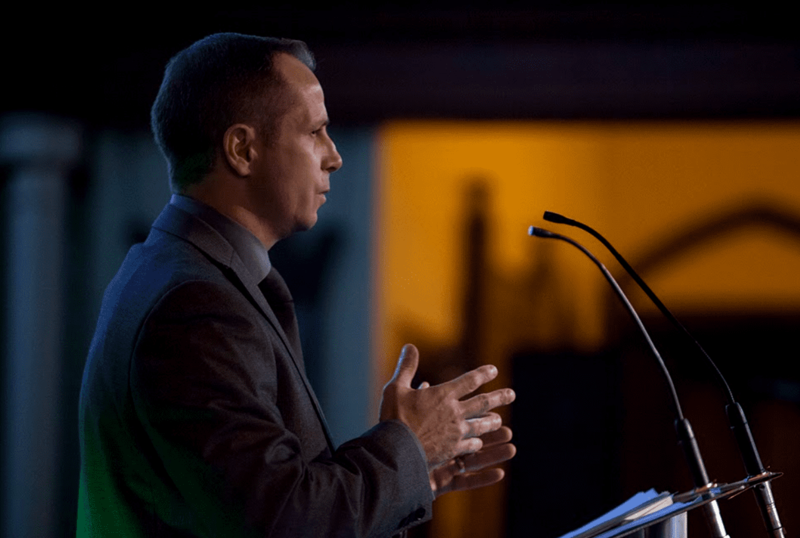 Ice Hockey UK chairman Richard Grieveson put forward a proposal for a replacement second tier with a graded points system dependent on age, position and ITC status that seems eminently sensible. Could it really work? In theory, yes – if it’s run properly with a representative, but independent management committee, combined with transparent governance and a robust regulatory stance. This could be a great benefit to the sport as a whole, commercially in terms of sponsorship opportunities, financially in terms of keeping the wage bill down, and increasing the availability and quality of British-trained players for the Elite League and Great Britain. This could be pushed further still, using something akin to a draft system, try-out camps, regular links between first and second tier, allowing players to play up and down as required, (prospects playing up, players returning from injury playing down to help become match fit for example). It would be similar to the relationship between the NHL and the AHL – if it works for the best league in the world, it might not be a bad idea. 1. On-ice officials – a good place to ‘blood’ officials getting ready to step up and improve the standard of officiating in the top tier. 2. Technology, (goal line, instant replays, video referee, online scoring), rather than dropping it straight into the top tier, let it bed in and iron out the kinks in the second tier so that it’s proven value being added. 3. Rules of competition changes – 3-on-3 overtime for example – try it out in the second tier first. If it works, great, if it doesn’t the scrap it and start again without damaging the brand of the top tier. There are plenty of people currently involved in the sport who are well-placed to suggest other ways the second tier could be used to aid development. However, any rebuild of the EPL into a stable, development oriented, second tier would need to be supported by an accompanying mindset shift by those running the higher leagues and national side, and similar by IHUK or their successor national governing body. The signs from the presentation given recently to the EIHA actually look quite promising, but the weight of this expectation is resting upon the shoulders of Richard Grieveson. Highlights from the EPL game between Basingstoke Bison and Hull Pirates on Saturday, 28th January. 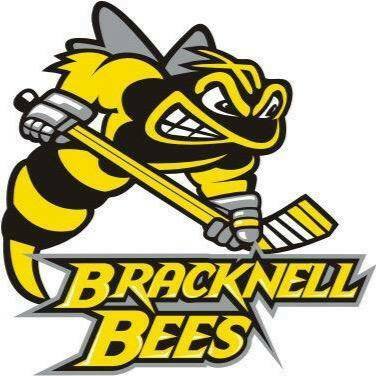 Highlights from the EPL game between Bracknell Bees and MK Lightning on Sunday, 18th October.